Attend our Accuplacer Review Workshop! We will discuss math study skills and review basic arithmetic and algebra to help you remember some of those rules and tricks you learned a long time ago. After that, you are welcome to take the math Accuplacer exams on the night of the workshop. 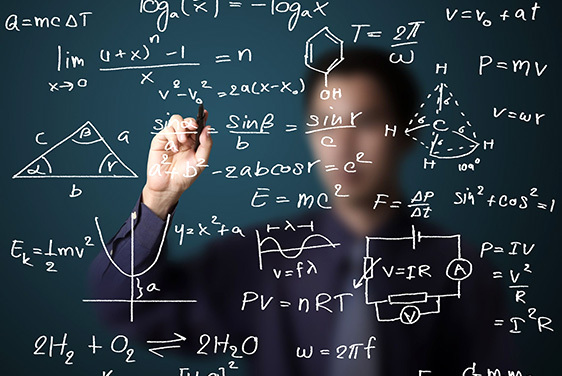 If you pass the tests, you will be eligible to take MATH 502 in an upcoming term.